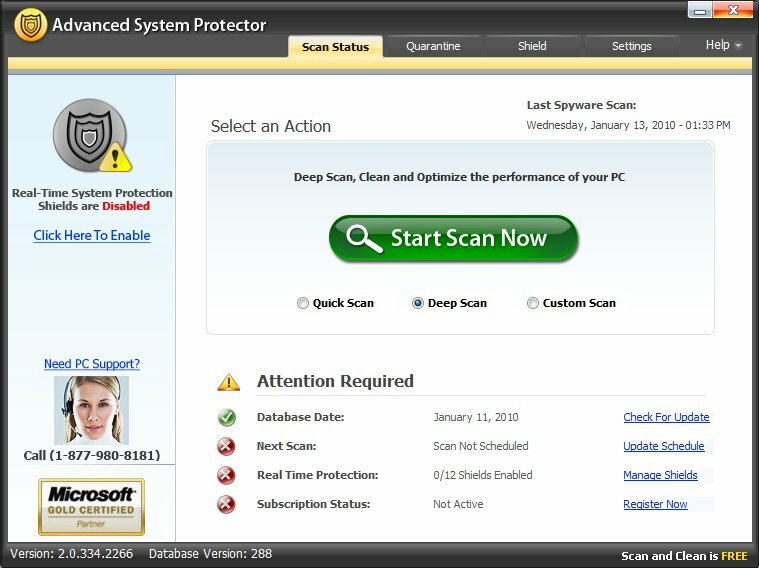 Advanced System Protector is a legitimate solution whose publisher is Sysweak Inc., which can be used by users to safeguard their PCs against malware threats. Now Advanced System Protector is fully compatible with Windows operating system, including Windows 8 (32 and 64 bit). Being equipped with advanced signature technology, Advanced System Protector program is updated with a progressive scan engine, which is available to have a full-scale scan against affected start-up programs, registry entries and cookies in system. Advanced System Protector, much as it declares, offers excellent PC security protection for users while occupies few system resources. Meanwhile, for the purpose of handling latest malware effectively, the Advanced System Protector can be updated regularly for free. 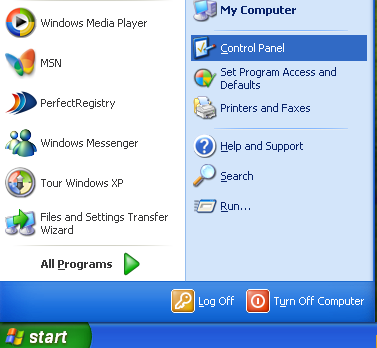 Users are often reminded of its new features, which specifically are the new Start-up Manager to secure PC from unwanted start-up items and New Browser cleaner tool that is capable of terminating unwanted toolbar and add-ons for common-used browsers (Mozilla Firefox, Internet Explorer, Google Chrome, Opera and Safari). As a whole, the Advanced System Protector can be recognized as a standard anti-spyware application as it emphasizes. 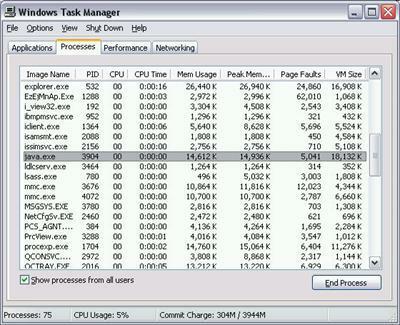 However, many computer users do have problems with Advanced System Protector and attempt to uninstall Advanced System Protector from PC permanently. To be specific, the Advanced System Protector pro may be installed on a computer without awareness while keep running in the background forcibly. This may happen when users open suspicious websites, open unreliable links or attachments in Email or download freeware or shareware from distrusted online resources. In this case, the Advanced System Protector has been described as a potentially unwanted program or PUP by some users purportedly on the basics of aggressive properties. Other users of Advanced System Protector may complain that the installed Advanced System Protector on their PCs does not help users to optimize the performance of system and remove detected threats effectively. It seems that the Advanced System Protector only want users to purchase its paid licensed version for its own benefit. Actually, we can not judge Advanced System Protector is “Positive” or “Negative” arbitrarily. However, according to the abnormal symptoms related to Advanced System Protector, it is suggested for users to choose an authoritative anti-spyware to protect computer for good and uninstall Advanced System Protector to prevent from potential threats. Note: Please be aware that you need to be very prudent during the following removal process, because any inaccurate operation may result in data loss or even system crash. If you are confused how to do the above steps, you just need click here and get help from VilmaTech 24/7 Online Computer Experts to remove Advanced System Protector completely. To uninstall Advanced System Protector, users may try the built-in “Uninstall” option of Advanced System Protector pro but with no luck. Some users may even utilize their antivirus software or tool removers to uninstall Advanced System Protector seriously, but the Advanced System Protector pro performing like a rogue virus still cannot be removed from computer as expectation. In this case, we may consider the helpful manual removal to uninstall Advanced System Protector completely for good. However, Manual removal is a complex and hazardous process that may cause irreparable man-made damage to your computer. If you’re not professional, it is recommended for you to get help from VilmaTech online agents who will save your time and guarantee the needed result. a. 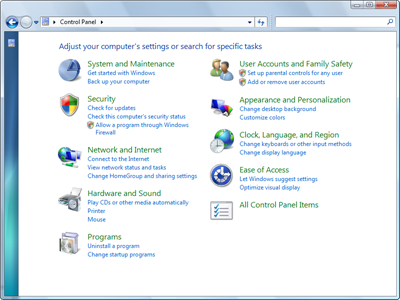 From the Start menu, select Control Panel. b. In Large or Small icon view, click Programs and Features. 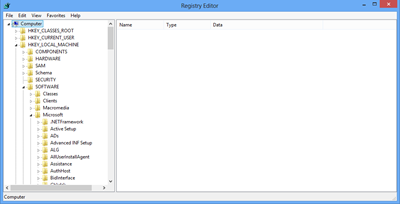 If you’re using Category view, under “Programs”, click Uninstall a program. 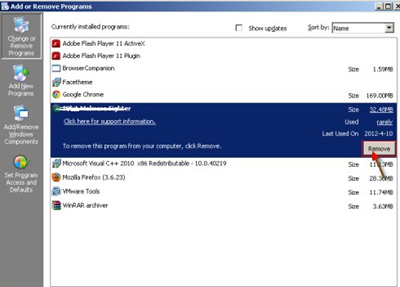 c. Select Advanced System Protector from the list of programs, and click Uninstall. Alternatively, right-click the program and select Uninstall. b. In Classic View, double-click Programs and Features. 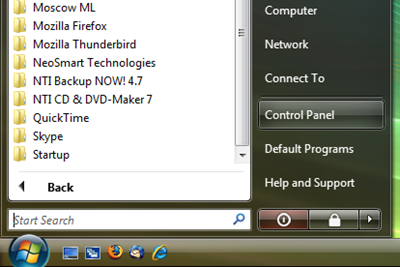 In Control Panel Home view, under “Programs”, click Uninstall a program. c. Select Advanced System Protector from the program list, and click Uninstall. Alternatively, right-click the program and select Uninstall. Tips: If you meet any trouble during the operatin, please feel free to contact VilmaTech certified professionals 24/7 online here for the further help. c. Select Advanced System Protector from the list of programs and click Remove. a. 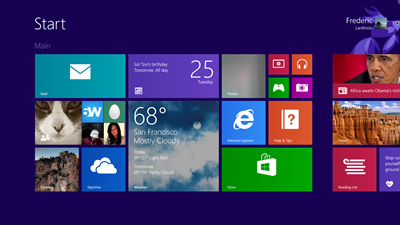 Access Start Menu by pressing the Windows Key. b. Click Uninstall on the toolbar that appears at the bottom of the screen. c. The Programs and Features window will open. d. Highlight Advanced System Protector, and then press Uninstall. Tips: If you meet any problems or feel confused about the steps, you can start a live chat with VilmaTech Online Agents for real-time help. Note: Though Advanced System Protector is a standard program which is designed to safeguard PC from malware infections, it still annoys computer users for its weird symptoms. We cannot recognize Advanced System Protector as a totally virus or threat, but it do suggest to uninstall Advanced System Protector to prevent from its potential danger for users. 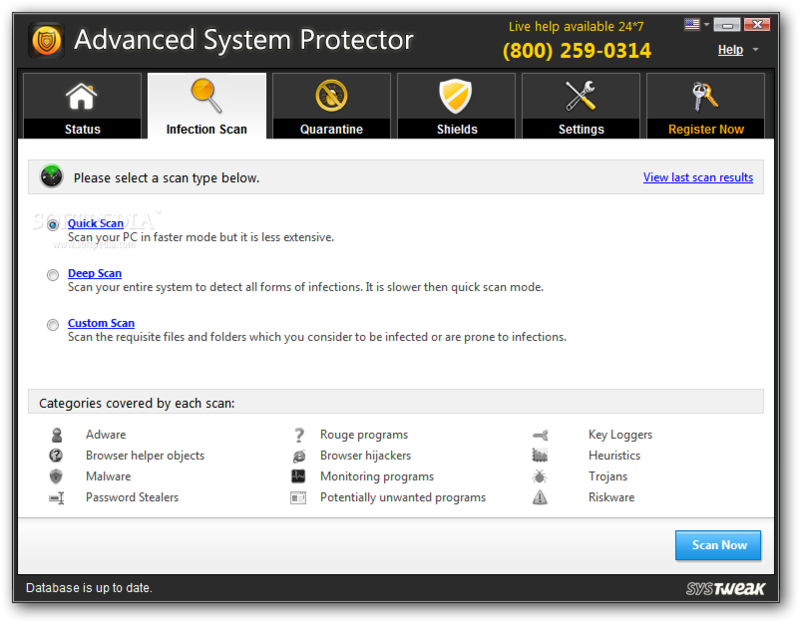 The Advanced System Protector may escape the auto removal by antivirus software or other removal tools. In this case, we may consider the almighty manual removal to erase all its components from PC for good. However, certain expert skills will be required during the manual removal procedure to avoid wrong operation which may damage your computer permanently. If you cannot uninstall Advanced System Protector completely by yourself, you’re welcome to contact VilmaTech 24/7 Online Computer Experts here to help you quickly and safely.